We specialize in making our own fresh sausages. 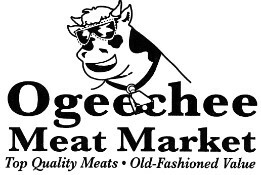 We are the only butcher shop in Savannah and surrounding area to have this great quality and quantity of flavors! 28 different flavors of Sausage! no hormone, no steroids added and gluten free. made in store with our own family recipes, using only the freshest spices and ingredients available. 12 flavors available everyday. With some flavors available seasonally or by special request. All the flavors are available in mild or hot and in link or loose forms. Rope form is available by order. 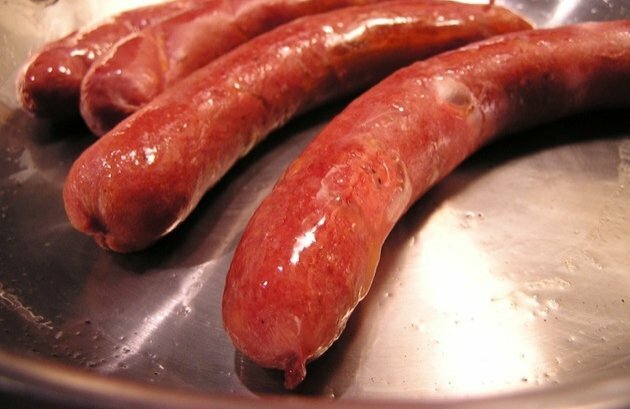 We are even able to make all-beef sausage or all-turkey sausage upon special request! Come in and try some... you won't believe what you've been missing! 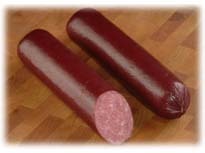 The only local freshly made summer sausage in the greater area! !